Humans are awesome and awesome humans like this young inventor will save the world, that’s for sure. 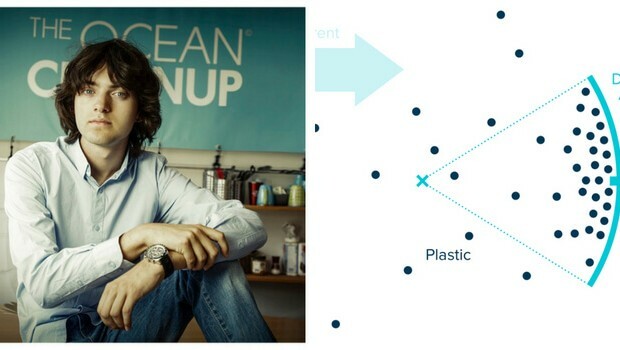 His name is Boyan Slat and he was only twenty years old when he invented something that could actually solve one of the biggest problems of our times – ocean pollution, by prompting the ocean to clean itself. And how does the invention work? 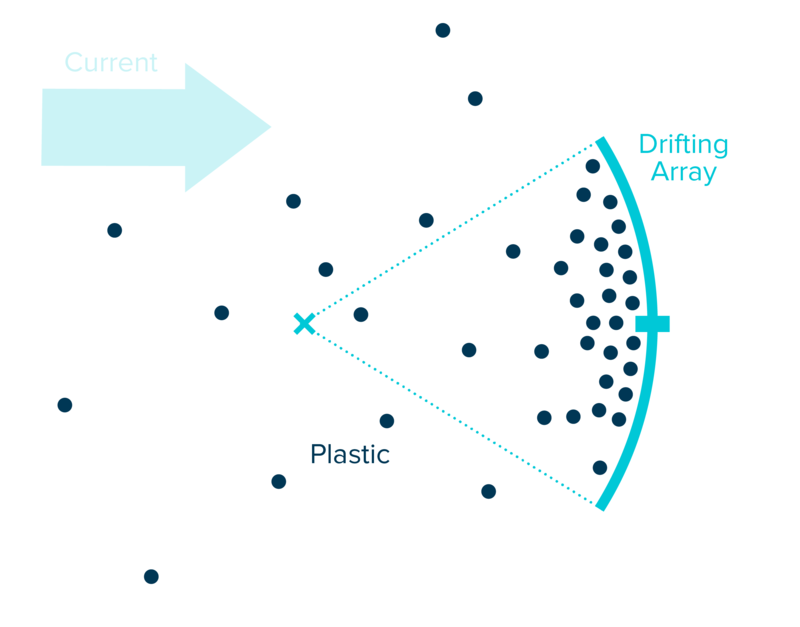 As The Ocean Cleanup states the system consists of a U-shaped screen and a floater made of high-density polyethylene. 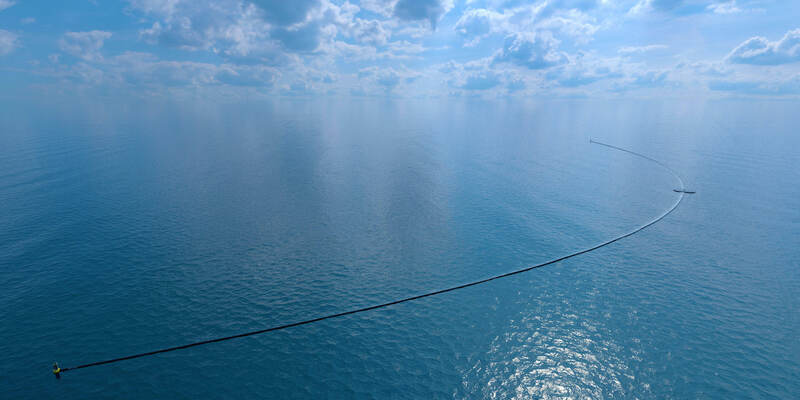 The screen traps garbage as small as 1 centimeter, while the anchor-like floater keeps the system buoyant and allows it to drift with natural systems of ocean currents called gyres. After the trash gets collected it will be picked up by ships and taken to the land in order to be recycled. The inventor and his team hope that in this way all the plastic from the ocean will be eliminated until 2050. This fantastic and promising project has its launch this July.